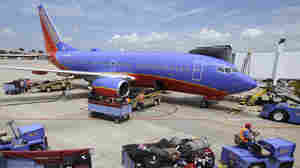 July 28, 2014  A contractor for the airline failed to perform repairs properly and Southwest put some jets back into service despite their not being in compliance with federal regulations, the agency alleges. 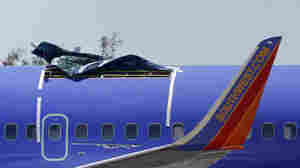 January 13, 2014  The Southwest Airlines 737 landed at a wrong airport in Missouri, narrowly averting a slide off the end of a short runway. July 22, 2013  The plane landed safely, but there were several reports of injuries and the airport was temporarily closed. 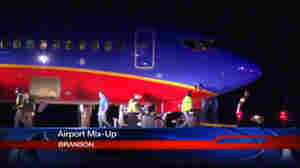 The Boeing 737 reported trouble before it landed. 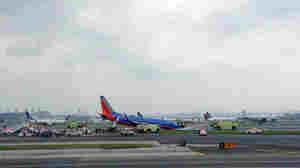 June 23, 2011  The unidentified pilot was overheard, over an open microphone, making anti-gay slurs and disparaging comments about his co-workers, including some flight attendants. 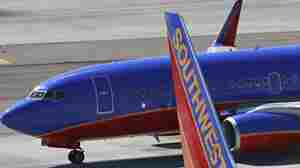 April 5, 2011  After a rupture tore a hole out of the fuselage of a Southwest flight on Friday, the airline inspected all its older jets.